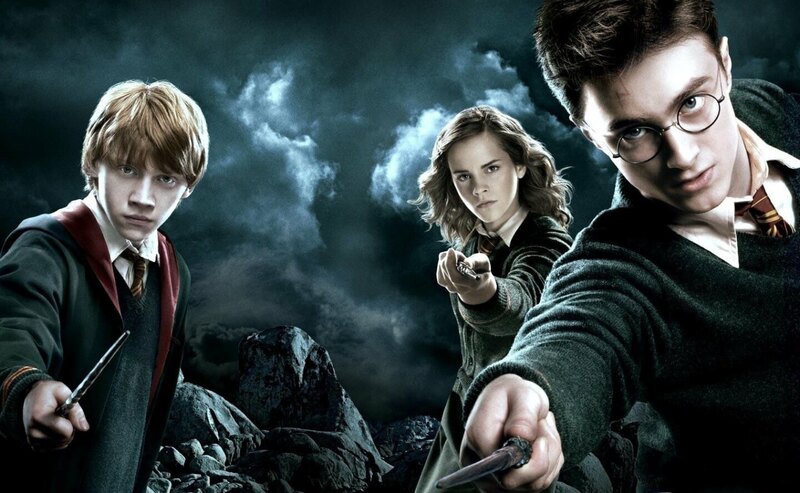 A magical marathon of every Harry Potter movie! It’s so wonderful they are doing it TWICE! And we are giving away tickets! We have a double pass to POTTERFEST on 30th of September. For your chance to win a double pass head over to the trailer on our Facebook page and comment with the name of your favourite Harry Potter character. Winners will be drawn on 17th of September. ← Captain Phasma is coming!